Messy Church is an all-age expression of church that encourages families to come together, to make, to eat and to celebrate God. It is a fast growing ministry that continues to engage and build relationships with thousands of people outside the usual church context. The values of Messy Church are based on creativity, hospitality and celebration. Messy Church is resourced, supported and enabled by the Bible Reading Fellowship as one of its core ministries. Every month, throughout Scotland the Messy Church logo appears on banners and posters outside churches, school halls, and community centres. This Quick Guide describes what Messy Church is, looks at some reasons you might or might not want to do it in your community, and finally touches on some practical considerations. The Bible Reading Fellowship publishes a range of books on Messy Church with everything you need from crafts to food and storytelling ideas. Each issue contains four session outlines (one per month), including planning sheets and take-home handouts, together with information on the latest resources and events. It also seeks to encourage and refresh Messy Church leaders by providing monthly Bible studies, a column on taking time to recharge, and a problem page. 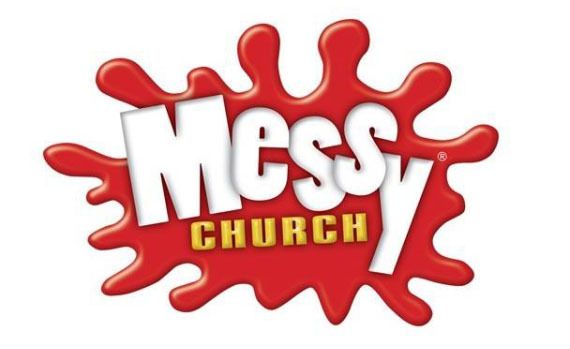 Playfully Serious: How Messy Churches Create New Space for Faith proves that Messy Church is more than "just a bit of fun". Rather, Messy Church is reaching people who were not previously attending church, growing disciples and modelling new patterns of leadership, and is doing so across a wide range of economic and social contexts.